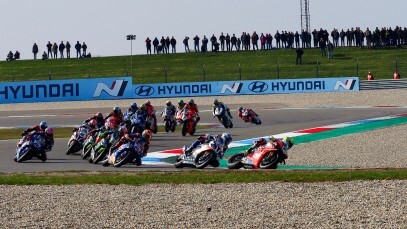 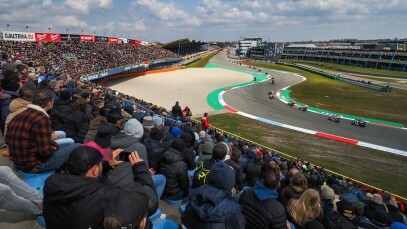 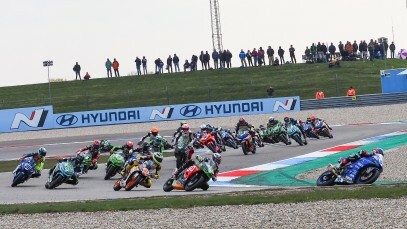 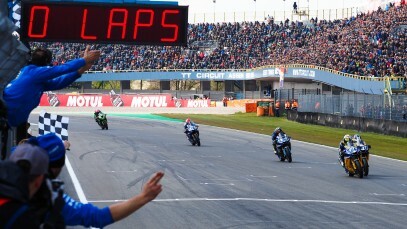 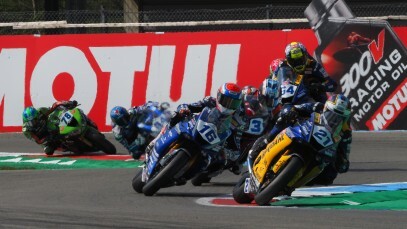 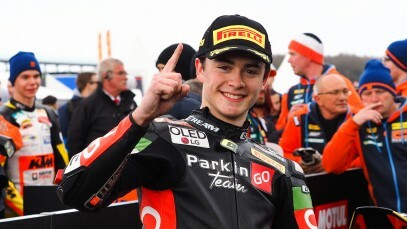 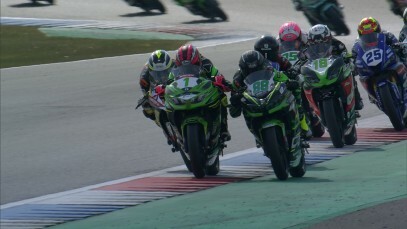 FULL RACE: Second WorldSSP winner of 2019 decided in four-rider scrap! 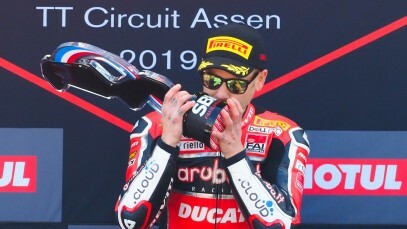 Caricasulo speaks out after his first race win of 2019! 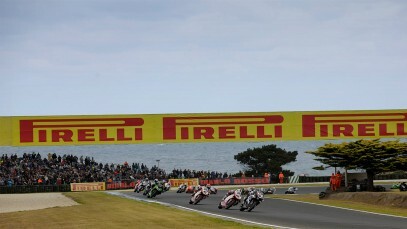 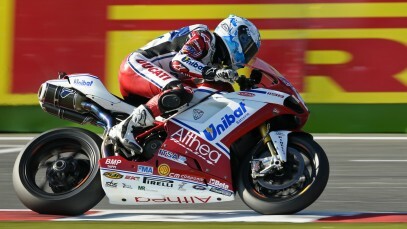 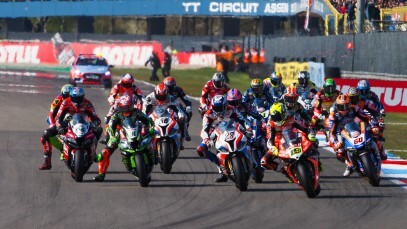 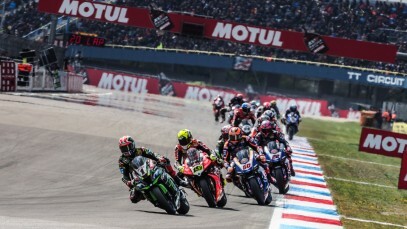 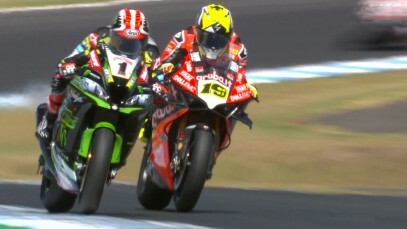 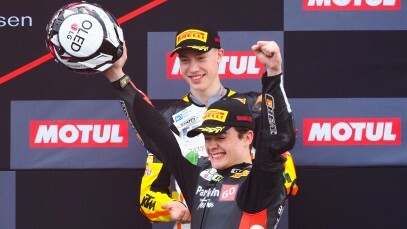 Ten laps of all-out war: Watch the first Tissot Superpole Race! 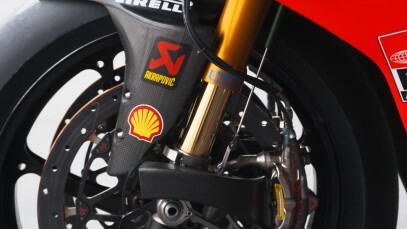 Technically speaking: Suspension chatter with Ducati!